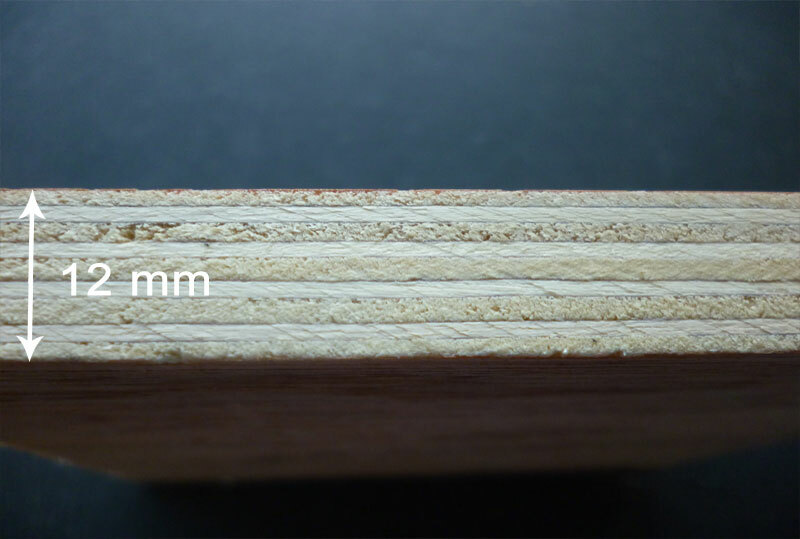 WBP Plywood is one of the most commonly used boards across homes. Manufactured and designed with layers of thin sheets of wood veneer glued together using WBP adhesive and compressed. 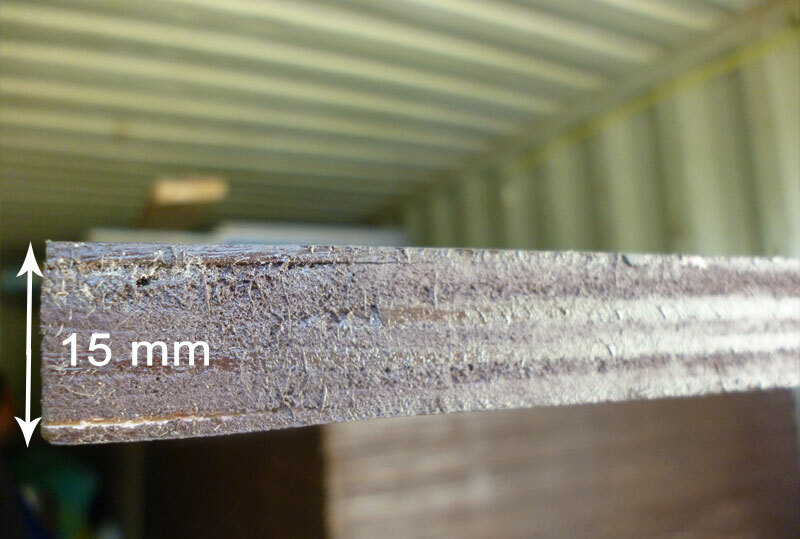 WBP Plywood's offer a high-quality finish with a knot free surface, give you value for money without compromising on quality and are resistant to crackling, twisting and warping. They also offer reduced splitting when screwing or nailing and are rated with low expansion and shrinkage, making them stable when used in all dimension. 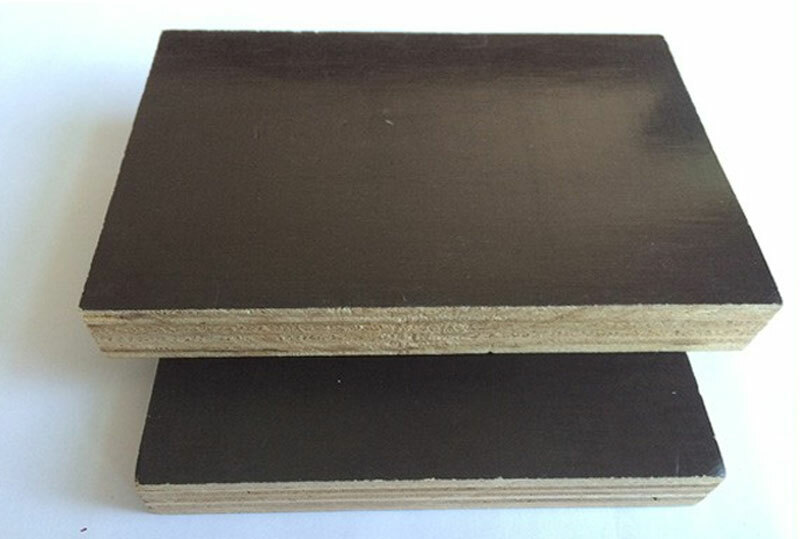 WBP Plywood is used for many purposes including; bath paneling, sheds, storage boxes, roofing, interior vehicle building, floors, walls and roofs in house constructions etc. WBP Plywood can also be used externally as long as the edges and the face of the board are preserved with a treatment. WBP Plywood can be easily cut to size using a handsaw or electric saw. It is also suitable for joinery and milling processes. 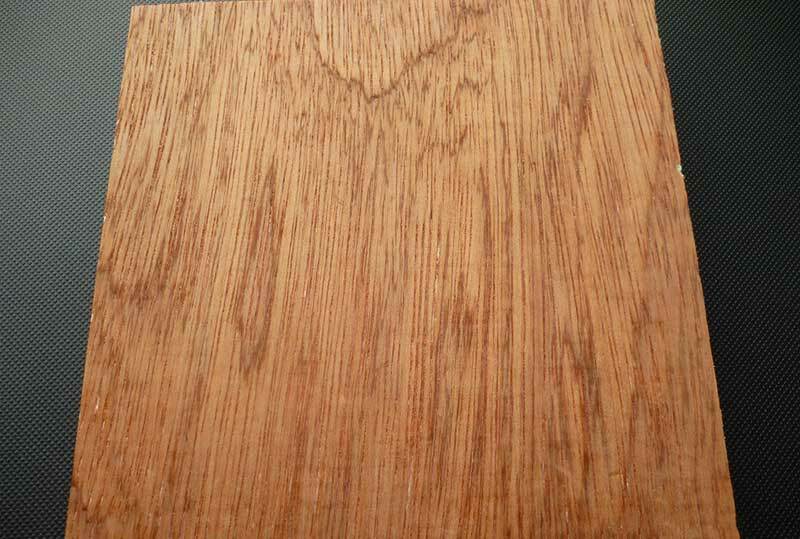 Although WBP Plywood has great surface finish, it can be varnished or painted if required.